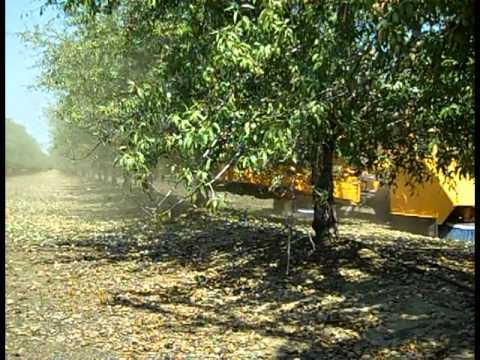 It’s harvest time, and there’s a whole lot of shaking going on in Central California’s almond orchards. Learn more about one of California’s real superstars — almonds — from grower Jim Morehead and Farm Journal editor Cathy Merlo. Learn more at www.DayInAg.com.